Breakfast supplies our body and brain with sufficient nutrients after a long gap of sleeping. Breakfasts must not be skipped at any cost as they hold a lot of importance in proper functioning of the body. Having a nutritious breakfast not only keeps the body and metabolism healthy but also aids weight loss by maintaining blood glucose levels. 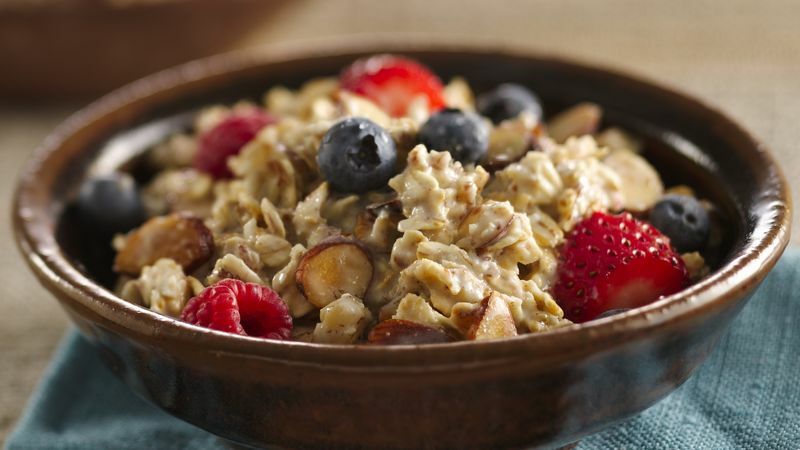 Making the right choice for breakfast can make a whole lot of difference to the entire day. If you don’t have sufficient time in the morning to cook yourself a breakfast, here’s a list of 5 easy raw food breakfast ideas for you. It will take only 3-4 minutes and can save on a lot of time and effort as well. Just take some bananas and peanut butter and mix them along with nuts. You can even sprinkle some of your favorite toppings on it. This is one of the healthiest options to go for. 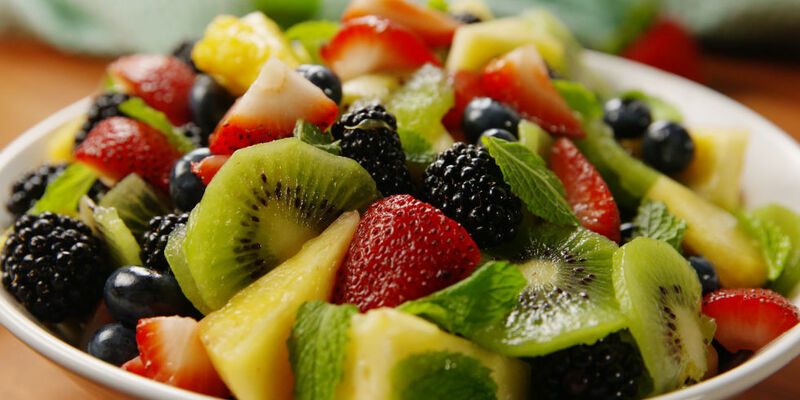 To prepare this salad, you just have to take your preferred combination of fruits and stir them with lemon juice and maple syrup. You can even add some toppings like dry fruits or nuts. Who doesn’t love avocados? They are loaded with healthy fats that can provide you with amazing health benefits. To prepare this mousse, you need one ripped avocado, one peeled apple and some water. Take a bowl and start blending the ingredients with a mixer. This Mexican dish is an absolute must try! All you have to take is one taco sheet, and fill it with strawberries, apples, bananas and berries. Then add some flavored syrup and nuts to it and roll it gently. 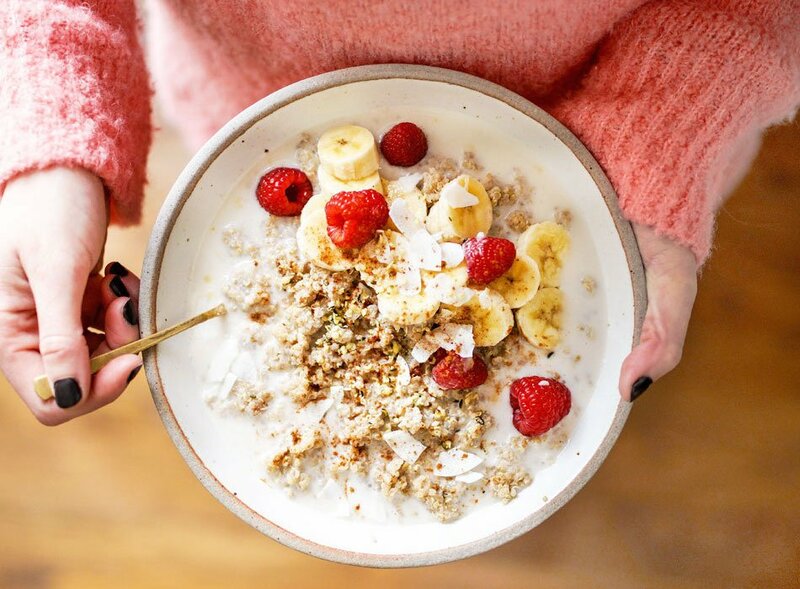 With the help of these super-easy breakfast ideas, nobody could ever get late to work! Try these easy breakfast recipes and let us know in the comment section below if you liked them! Say Hello To Tacro- The Taco And Croissant Mashup That’s Going Viral!